The basic plot: Jacob and his family, Jewish, are living in Hitler's Germany. His parents are in denial about their dire situation and refuse to leave the country, while Jacob's uncle, Avi, is a part of the resistance and begs them to leave. Jacob's sister Ruthie is killed on the Night of Broken Glass and his parents are killed the night before their possible attempt to finally flee Germany. Jacob manages to escape and join his uncle in his resistance efforts. 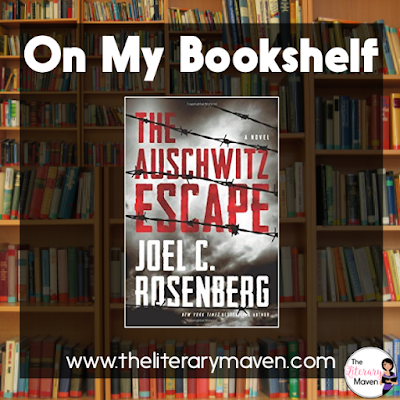 When a sabotage mission goes terribly wrong, Jacob ends up trapped on a train bound for Auschwitz. Jacob's resistance efforts don't end one he reaches camp. He is selected to be a part of an escape plan to help spread the word about the death camps and warn other Jews. 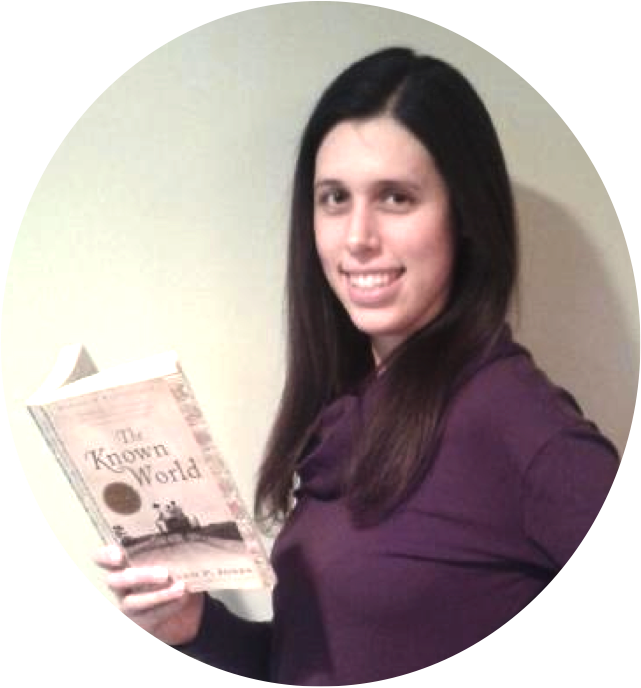 Why I liked it: I think I've mentioned before that I love historical fiction. Maybe I've also mentioned my slight obsession with literature surrounding WWII and the Holocaust. If I haven't mentioned those things before, now I have and you can understand why I just had to read this. I was also recommended to me by a teacher friend's mother. As I read the first few chapters, I struggled to continue reading. The author's writing, particularly the main character's internal monologue, felt forced. But once events unfolded and the action began, I had to keep reading. 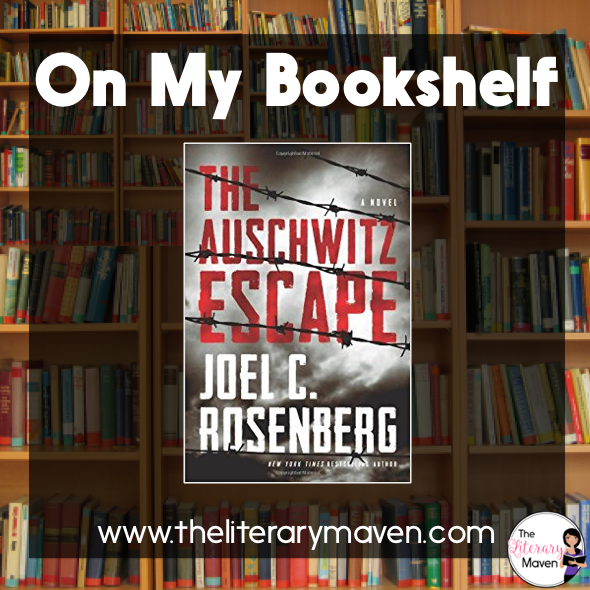 The resistance effort is fascinating, and Jacob's plan to sabotage a train bound for Auschwitz is just amazing. There are only 144 known successful escapes from Auschwitz and this is my first time reading about one, despite it being fictional. I also appreciated the author's notes at the end about fact versus fiction in the novel. Classroom application: Your high school boys will love The Auschwitz Escape. It is full of action, adventure and a little violence (without being too gruesome). If you use literature circles in your classroom, this would be a great choice for a unit on the Holocaust, but also for the theme of heroism or survival. 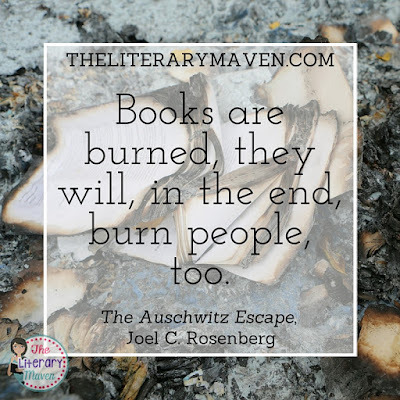 The end of the novel focuses on the world's lack of response to the Holocaust despite having concrete knowledge about what was happening in the concentration camps, so this could also be used in an ELA or history unit on genocide. The resistance efforts, escapes, and attempts to warm the world would counter beliefs that Jews just passively accepted their fate and help answer your students questions, when they ask, "why didn't anyone do anything to stop this?" 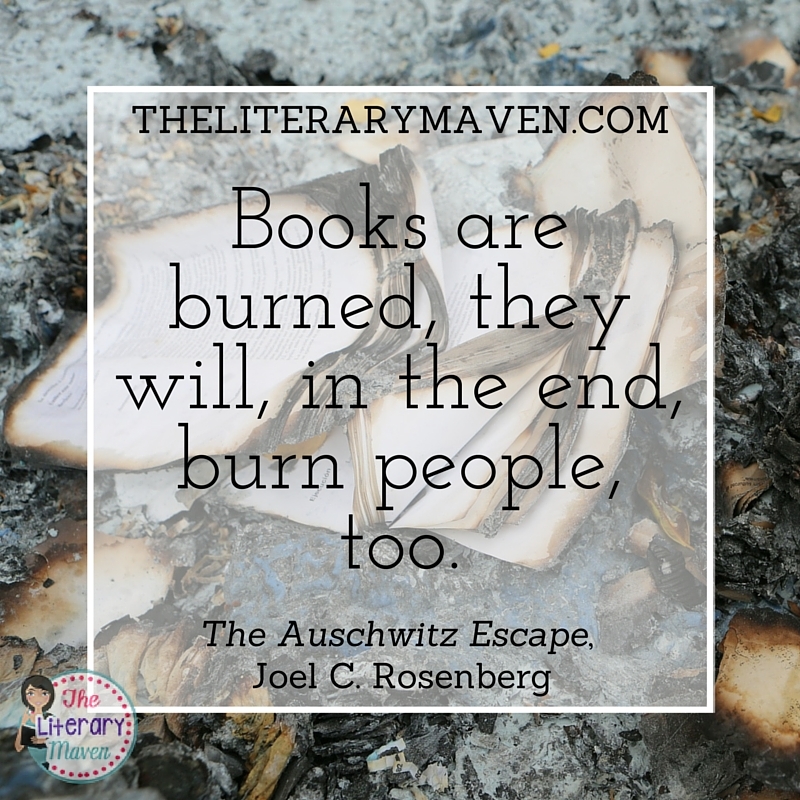 If you are interested in purchasing a copy of The Auschwitz Escape for yourself, you can find it on Amazon here. I've had this book on my Amazon wish list for quite some time. I think it may be time to get it. You might like the true story The Hiding Place by Corrie ten Boom. It probably wouldn't work in the classroom. It's just a recommendation for you. Corrie, her sister Betsy, and their father were arrested and sent to a concentration camp because they were helping Jews during the Nazi occupation of Holland. Despite how depressing it sounds, it's an amazing story. Thanks for the book recommendation! Thank you for the recommendation. I am slightly obsessed with Holocaust literature/texts. I even took a course about teaching the topic last year. Another great true story that is being released as a film this year that is great is The Zookeeper's Wife. Add that to your wish list too!